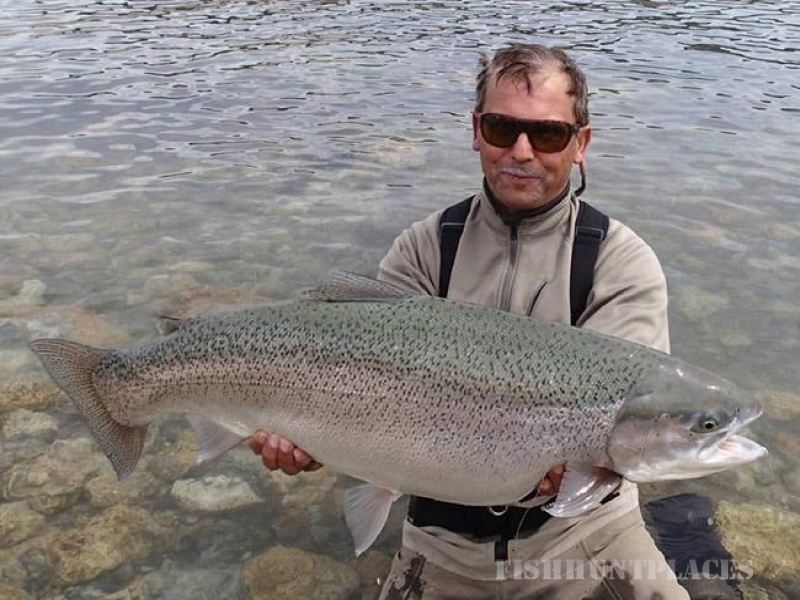 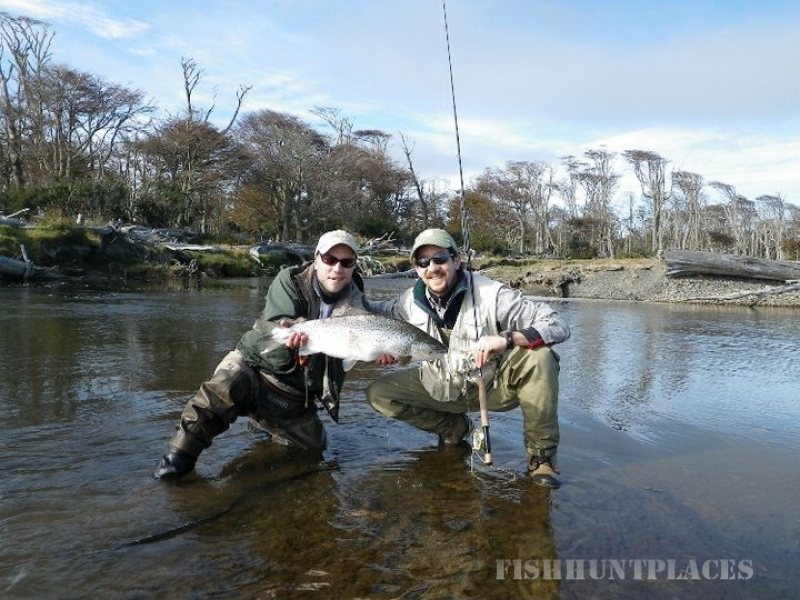 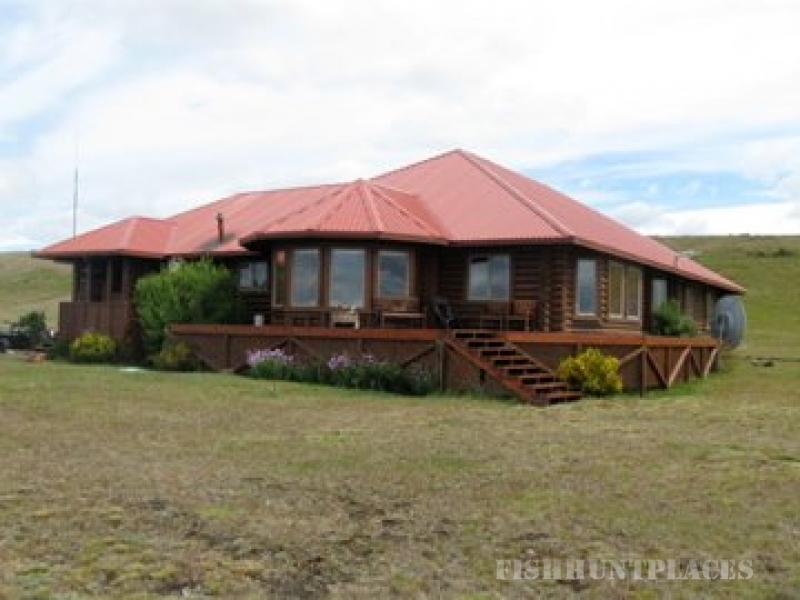 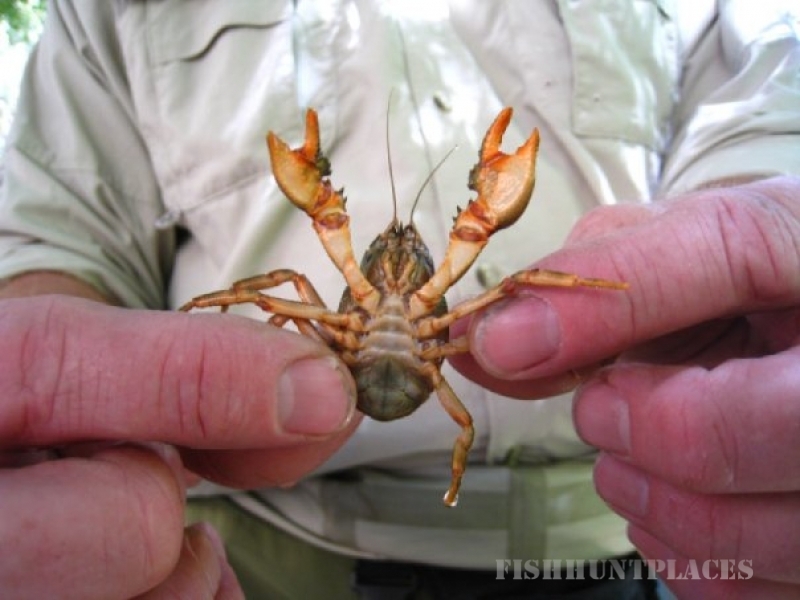 Experience premium Patagonia fishing & renowned Argentina fly fishing guides with trusted outfitters, Fly Fishing Patagonia. 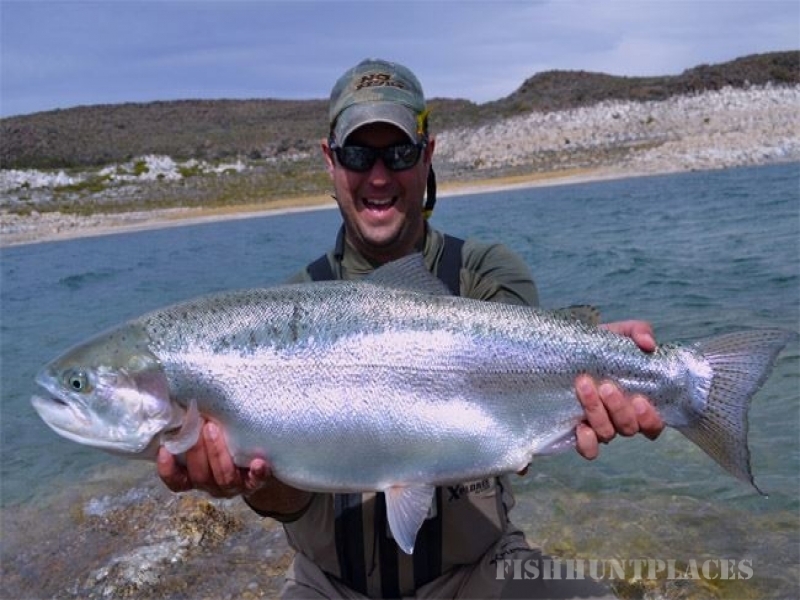 From camping to fine lodging, we personalize Argentina trout fishing trips, Golden Dorado fishing trips, Mendoza wine tours, and Argentina hunting adventures. 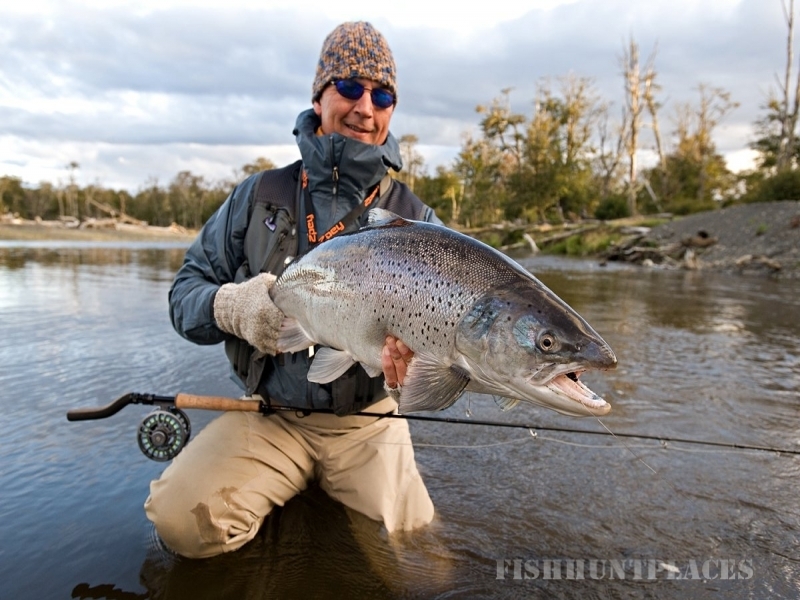 Celebrating over 14 years of outfitting.